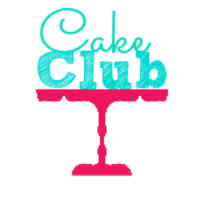 Hello and welcome to a brand new baking challenge and link up – Cake Club! Love cake? Want to take part? Here’s how! (And you are allowed to talk about Cake Club!). The idea is to share a fabulous cake each month – so that’s a cake – not a cupcake, traybake or muffin. But other than that, it could be simple or complex and involve whatever flavours you like! There’s no monthly theme for Cake Club – just the whole wide world of Cake! Entries should be submitted no later than midnight of the 27th of the month. The round up of entries will be posted on the host’s blog on or before the last day of the month. The new challenge will be posted on the first Wednesday of the month. If mentioning on Twitter, you can use the tag #cakeclub and I will retweet. Please feel free to add your entry to the Cake Club group board on Pinterest. If you are not already a member and would like to join, please ask Kerry. No proper cakes in July for me! But you have such a wonderful group linked up this month! Thanks Mary! Don’t forget you can link up any cake old or new! Thank you so much Elizabeth! Your cake looks absolutely delicious! What a fab linky! Everyone loves a cake 🙂 Looking forward to seeing all the lovely cake recipes! Nice one Kerry, hope it’s Ok to include a cake I made in June. If not, feel free to delete it. Of course, that’s absolutely fine! Historical posts are allowed too! Hey Buddy!, I found this information for you: "Cake Club July 2015". 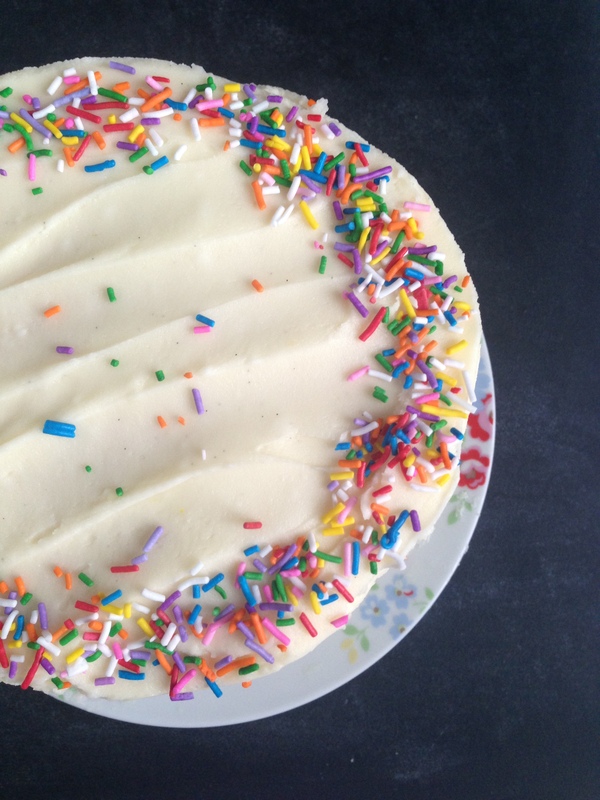 Here is the website link: https://kerrycooks.com/cake-club-july-2015/. Thank you.